Product slotting is about setting the most efficient placement of products along a pick line. This eBook will explain why slotting is so important to efficient distribution operations. 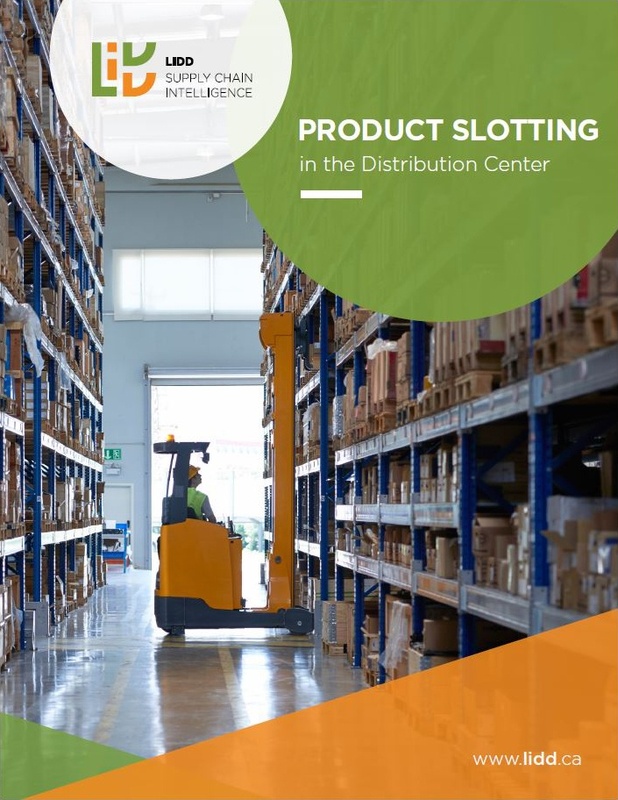 Download Product Slotting in the Distribution Center now to learn more about this critical warehouse function.